Take a look at the ever evolving paid search landscape nowadays. It feels as though Google is constantly making changes and advertising your business is only getting more complex by the day. So how do you get a competitive edge when most companies find themselves competing against a moving target? Most of the times, the answer is finding the right PPC team – which is easier said than done. 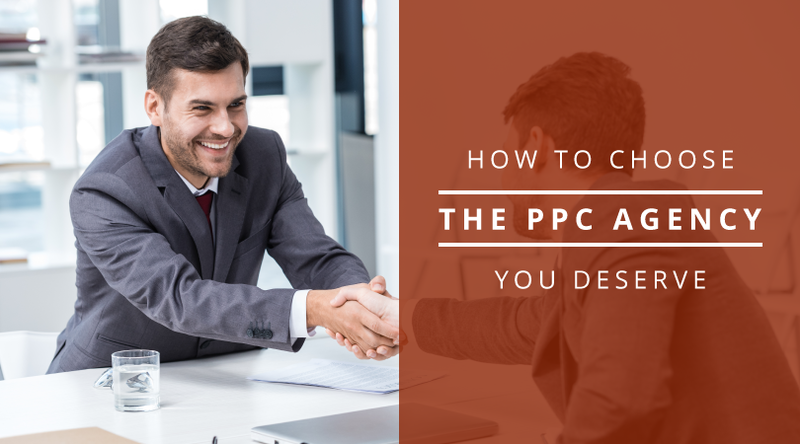 If hiring a professional to manage your PPC, or switching to another team to see a different approach is on your to do list, the good news is that you have choices. Plenty of agencies & specialists can help. The bad news? Making a final decision can be almost as challenging as managing your own campaigns to begin with. Unless you know what to look for – this article will guide you in knowing what to look for in the right PPC team for your business! 1. Why hire a PPC agency? 2. PPC In-house or Agency? 2.1 Why use an Agency? 3. When is the time to change your current PPC agency? 7. Working with a Google Partner PPC agency: What are the benefits? 7.1 How does an agency become Google Partner? 7.3 But what does that mean for you, as a client? 7.6 Where do you find a list of Google Search Partners? You’re new to the PPC field: You may feel unqualified and under experienced in the field. You have no idea if PPC is going to work out for you. You have no time to take on campaigns on a new channel: Or you simply do not have any time left to dedicate to all your PPC needs, while also keeping up with your other job responsibilities. You dipped your toes into PPC, but don’t know how much it could actually bring you. Your in-house PPC team is out of their depth: You may even have an in-house system but feel the need to expand, have your work reviewed and come up with new strategies. Your current PPC agency is not bringing the value you expected. Either way, you want to make sure you’re spending your advertising budget accordingly and getting the best bang for your buck. Need a free PPC consultation? Contact us today & we’ll help you improve your paid shopping campaigns! Someone on your team or even you can figure out the PPC basics relatively fast. Blogs such as PPC Hero are packed with everything you need to know to get started. But PPC takes years to master. Setting up a campaign can be a confusing process when you’re trying to DIY your way through AdWords. If you want to make the best of out of your budget, there are more than a few settings that you must adjust to get maximum exposure. With an agency, you skip the trial and error period right from the start. If you’re more of a beginner in the PPC field, terminology might also be an issue for you. From CPC, CPA and CPM to Views, Hits, and Impressions, understanding these terms is a crucial part of the day-to-day management and optimization of campaigns. That’s why investing in an expert will actually SAVE you money. 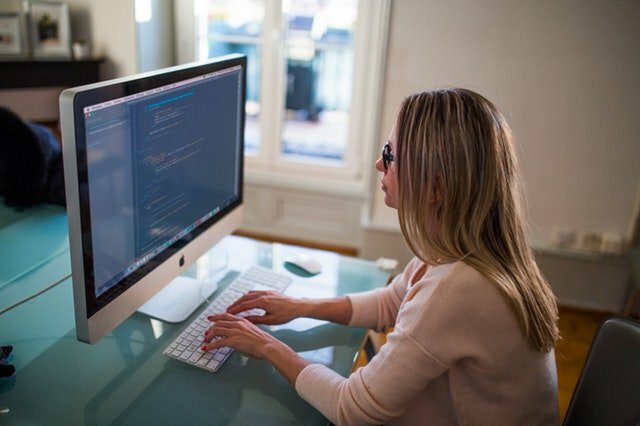 By avoiding all the time spent on trial and error and instead implementing previously tested methods, your PPC campaigns are likely to yield more effective results – even with a smaller budget. Taking your efforts to the next level seems to be a step in the right direction, but you’re not ready to hand over the reins to someone else. So you take on just a little bit more everyday and set your expectations and your budget higher. One day, you wake up to find that your other responsibilities are being neglected. Your ROI isn’t what you expected and you’ve realized that building a successful campaign involves a bit more than keywords and ad copy. Paid ad management places too much on the line for careless mistakes. It requires time, testing, maintenance and optimization, and that’s on top of every other task you’ve already got on your to-do list! There are some tasks that bring us pride and joy, not to mention save us a lot of money, when we do them ourselves. In this case, PPC account management simply isn’t one of them. You’re better off focusing on what you know best: managing and growing the business. After all, you can make more money with that time than you can save by doing PPC work yourself. Having an in-house management service has its advantages, but it can also make it easy for the specialists to burnout, get stuck, errors slip in, resulting in no new ideas being brought to the table or stagnating. Moreover, as your account grows, so should your team. Handing over an increasing amount of tasks and responsibilities to a single person that deals with PPC ideas and implementation at a constant rate means that they’re probably spending very little time analyzing and making campaign optimizations. It’s your responsibility to tell if the system has peaked and when it needs outside specialized help. Whatever your service, it should be consistently proactive to make sure that the account is always moving forward. An agency will push your eCommerce performance to its fullest potential. PPC agencies will make sure to stay up to date with the latest industry trends to keep a competitive edge – their know-how is their bread and butter, after all. We are required to stay up-to-date on all aspects of PPC to stay ahead of the curve and implement the newest and best techniques in your accounts. 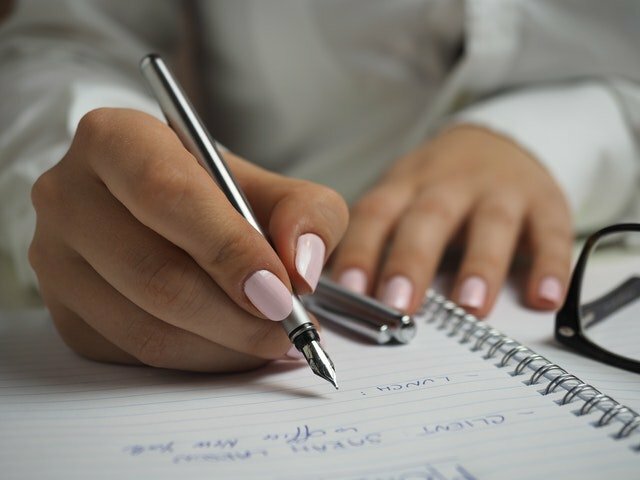 From reading market news and niche blogs to attending conferences and specialized events, their experts are constantly on a path of self-improvement that will only benefit you as their client. 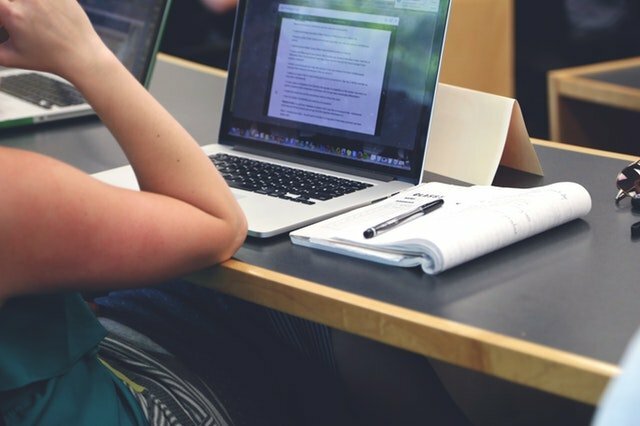 As you make the decision to outsource your PPC management, it’s time to consider the pros and cons. It’s not an easy choice, but there are a few ways of knowing when it’s time to switch from in-house to an agency, or when to add an agency to the rooster to help support what your in-house team is doing. 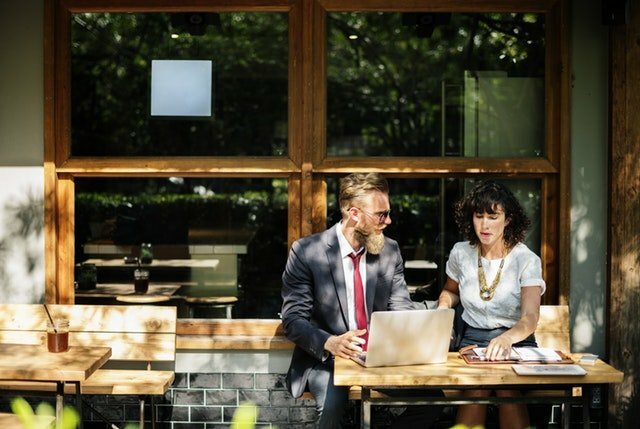 When working closely with your in-house marketing team, even starting a conversation with an external ad agency can seem like the beginning of the end. That doesn’t have to be the case. We see it all the time – overworked and worried that pitching the idea of bringing on a specialized agency might lead to their downfall, the in-house team is dedicated, ambitious and willing to take on PPC but requires assistance with complex, time-consuming tasks such as keyword research and automation schemes. The advantage of a hybrid type of solution is that it gives the in-house team time to focus on strategy and attribution, while outsourcing time-consuming tasks to experts who will have worked across many sectors and industries, building and optimizing PPC campaigns of all shapes and sizes. Using a PPC agency might give you a realistic understanding of how much time will be needed to effectively run your campaigns. When you’re paying for each and every click, there’s a fine line between managing a successful campaign and running a time and labor-intensive exercise that’s detrimental to your staff and business. It’s easy to get tunnel-vision when working from the inside. Same as every other important project, the saying “two heads are better than one” is definitely true. Sometimes, you just need an extra pair of eyes to bring a new perspective to the table. That’s where an agency comes in. Having a PPC agency perform an audit or provide strategic recommendations can help bring new and fresh insights. Even the top, most efficient accounts can amass some errors over time, with settings getting reset. Sometimes, it can be hard for an in-house team to spot these issues because they’ve been looking at it too much. With new features rolled out frequently, a PPC agency can offer a fresh perspective while putting in the time to explore and implement new opportunities in order to propel your account to the next level. 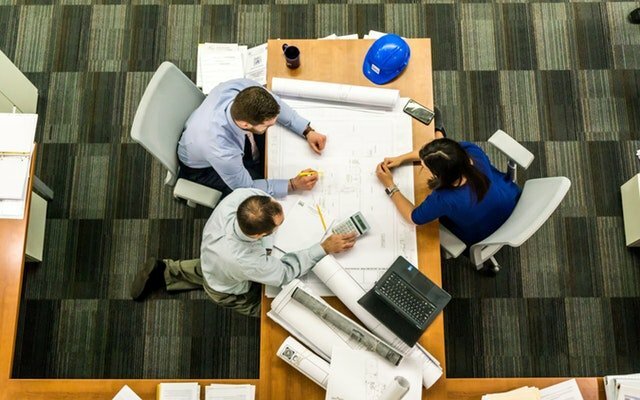 The hybrid approach of working alongside an agency offers the advantage of keeping you in control while providing extra resources and perspectives for projects. What a good PPC agency brings to the table is their prior experience with similar clients. Often times, experts have worked with clients in your industry and can apply that experience to your account, reducing the time spent on figuring what works for your eCommerce’s niche. The best specialists want a challenge. This is why you’ll rarely find them applying to work in-house, on single accounts. They crave diversity and exposure to new campaigns, so PPC agencies are the best environment for them, and where you’ll usually find them. Not only do PPC agencies have access to the relevant tools and resources not available to the public, but they also use these resources to focus on optimizing the performance of your campaigns. From bid management to competitor analysis and optimization, PPC agency professionals have the ability of testing tools before they’re even released, staying up to date on the latest trends and strategies. Furthermore, their daily, intensive work with platforms like AdWords means that PPC agencies are often able to optimize campaigns more quickly and effectively. You already know PPC is working well for you. It’s one of the main acquisition channels and, as your budget grows, so do your PPC needs. However, successfully running your online marketing program requires a team of 2-3 specialists and the cost of recruiting a quality senior in-house team doesn’t currently make sense financially. These are all important aspects to identify: what you consider valuable to your business & how to find that value in an agency. Let’s say you already have an agency handling your PPC process. Are you getting value for money and are they delivering the expected results and more? Sometimes you just need to take a step back and analyze the current situation from a business perspective. Many of our clients have had bad relationships with previous PPC agencies, and we think it’s important to learn from their experiences. We believe in the highest combination of expert knowledge and client support. They don’t report changes OR campaign optimizations. AdWords has a change history report that monitors account history. Inspect it. If your account is spending money, and the last change to your account is a few months ago, it’s not managed to its fullest potential. PPC should never be a set-it-and-forget-it service. You can find the number of changes that occurred in your AdWords account, in the “Tools and Analysis >> Change History” menu. Depending on what you see, you can tell if your current PPC agency is making the hundreds of monthly changes needed to optimize your account or simply saying they are. There are no new testing initiatives. Already failed approaches are tried over and over again. This includes only using product names as keywords, using generic keywords and so forth. Doing the same thing over and over again and expecting different results is a huge red flag. Your agency shouldn’t skew in favor of their largest spenders. You should never feel as if your account is worth less than other clients’ or that you are being underserved as an advertiser. The agency doesn’t understand your business and makes no effort to do so. This means they can’t react to competitive changes or deal with new business initiatives. Your account manager switches often. A sign that either the agency does not prioritize the account with their best account managers, or the agency has a difficult time holding onto their employees. Either way, clients or their account performance ultimately suffers. They are unable to explain performance. Results are important, but it’s crucial to have a full understanding as to why performance has spiked or dropped in particular areas. They are not proactive. Are they still coming to you with fresh ideas and how to improve and expand the account or are you chasing them for answers? Lack of communication. Full transparency is a must and communication is key to a successful relationship. If you’re not hearing as much or as often as you’d like from your agency, it probably means they’re hiding something from you or, even worse, they don’t know what they’re doing. Whether positive or negative, results should be owned up to and the agency should remain proactive and determined to reach your company’s goals. They don’t educate you on the intricacies of paid search. When it comes to agency-client communication, a great account manager shouldn’t just click Send to a report and call it a day. As the direct beneficiary of their services, you should be educated on the intricacies of PPC in a simple format. This can help you better manage their activities and help your account in the long run. You don’t have access to your account. We’ve seen it before – clients don’t have administrative account access, and are effectively locked out of their own accounts. Aspects such as data, changes and change history are critical to understanding and managing the agency’s activity. If, instead of performing the work directly on your account, the agency is working on a third party platform, it may be because they have something to hide or don’t want you seeing. You should always be able to verify strategies and actions and have a say in the final decisions. If you’re not getting the answers you’re looking for, maybe it’s time to make a change for the better. How long is the account’s history of optimization? Old accounts sometimes require fewer tweaks. Is seasonality taken into account? Results may vary, depending on the time of year. Is your account spend high enough? If it’s too low, it might take a while to gather enough statistically significant data. If any of these red flags keep coming up, it’s time to start asking the hard questions. Best case scenario, they’re able to explain the process to you in a way that makes sense and is not a series of professional excuses. If your agency’s been keeping you in the dark, then it’s probably time to move on. BOOK A COMPLIMENTARY AUDIT! – we will show you what changes we’d make to your account – including a sample report showing where you’re spending too little or where you’re overspending and wasting your budget. So you decided a PPC agency makes more sense down the road. Outsourcing Adwords campaigning and management is a critical decision for any eCommerce. This decision will directly impact the business’s performance and may even have ramifications on your role within the company. With that said, it’s important to always be analyzing the agency you’ve selected, looking for key indicators, and not be afraid to ask the right questions. Choose an agency that has several approaches in mind and is willing to discuss them with you. A strategic PPC partner will consult you on more than driving traffic with clicks. This includes coaching you on choosing and creating relevant landing pages and tracking conversions through analytics systems. The right agency will recommend the right mix of networks and platforms to build your ads for. You should be able to sign off on ads before they go live and discuss openly on modifications. Also make sure you establish metrics to determine how you’re going to measure the effectiveness of your PPC strategy as a whole. If you’re going to hire a new agency, be prepared. The relationship between you and your PPC agency can positively impact the bottom line for years to come. But only with equal effort from both sides and a clear understanding of expectations. So how do you find the right team for you? We know that each agency is different in its own particular way, so feel free to use this as a guide towards asking the right questions before choosing your agency. Does the PPC agency’s experience align with your business type? Do they have a solid track record of working with your type of business (e-commerce, lead generation, B2B, B2C)? What types of budgets do they manage? Have they managed budgets similar to yours? What is their client retention rate? More specifically, what percentage of their client base have been with the agency for 2+ years? Do they have experience on your niche? Have they worked on international or local projects? Finding out how comprehensive their service list is could help you expand your current PPC strategy. Make sure you find out and understand what’s not included, too. Can they integrate PPC with your SEO and offline marketing activities? What about cross-channel, display, mobile, and other advertising? How much do they expect you to do? 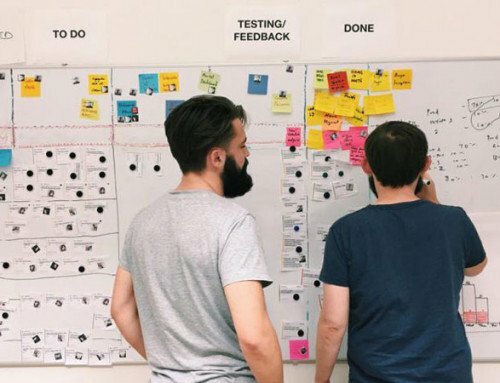 Can the agency work with your design agency, or in-house design team? What do they specialize on? Will a professionally certified and senior employee be working on the account? Grom team members to technology, you need to make sure their resources cater to your specific needs and exceed them. Does their internal team organization make sense to you? Would there be one or more people working on your account? Who are their key players, have you heard of them, are they referenced in any outside publications? What types of resources are available to you? Do they use any industry-leading tools which could be relevant to you? What are their capabilities to integrate with other platforms you use? Understanding how the agency is able to appropriately manage your account is vital in understanding whether or not they can deliver on your needs. How quickly do they respond to phone calls or emails? What’s their primary target market? How long will it take to see the results you want? Ask them to explain their approach to restructuring your existing PPC ad account, if you have one. Client testimonials and a proven track record can also mean you’re choosing a good PPC company. Can they share other clients success stories & references? Are they featured on digital marketing publications? In the end, it’s all about the results. You’ll want to know when, where and how you’ll be receiving that monthly report and how their answers align with your company’s marketing objectives. How does the agency measure success? What kind of reporting will they provide, and how often? Ask for examples. Do they report on their metrics or business outcomes? Will you be locked into a contract, or do they earn your business every month? Do they have a mandatory cancellation notice period, restrictive termination clauses or clauses about working with competitors? So you’ve hired a new PPC agency. What now? Your next best step would be entering a vetting process. During this time, the agency gets to know your business and you understand how they work. Depending on the nature of your services, products or market, the agency might want to extend this process with follow-up meetings and requests for resources. Transitioning isn’t always the smoothest of experiences for all parties involved. Many customers tend to trust everything over to the old agency. Then, one day, they realize that they don’t have the necessary access to their own AdWords account. If your account was properly set up from the start, you will have full access to everything. Then, you can add your new agency by sending an invitation for them to join your AdWords MCC account. If, however, the account was set up by the previous agency, things can get tricky. In some cases, the client has no access, with weekly or monthly reports simply being sent their way. Obtaining the data from the previous agency might not be easy, especially if they’re not willing to share. If you do find yourself in such a situation, try using your Google Analytics account to gather as much data as possible. Also, keep any old reports at hand for comparison. You can use your Analytics account for important notes on this, depending on your reporting dashboards, events being tracked and goals set to measure the success of your campaign. In any case, it is always better to verify every piece of information you receive. If your new agency is any good, they should be willing to check the previous agency’s work and any resources you offer. This way, they can uncover previous issues or missed opportunities and come up with new ideas. Not all PPC teams are the same, and that’s okay! However, the most reputable PPC management agencies have gone through a certification process to ensure their clients are receiving the best, most up-to-date services. They are Google Partner agencies. When you choose a PPC company, make sure that the company you’re hiring is a Google Certified Partner and that your account executive managing the account is a Google AdWords Qualified Individual. Google Partners provides online marketing companies and professionals with the resources, training and support to help advertisers be more successful online. Agencies receive access to a range of benefits including free product exams and certifications, training events, promotional offers and rewards, professional networking, and other tools. At its core, the Google Partners program is designed to help train and certify individuals who are working with Adwords or Analytics. Certification requires a person passing the fundamental exam and one advanced exam. The requirements include demonstrating AdWords skill and expertise, meeting the Google ad spending requirements while delivering company agency and client revenue grown with a sustained and growing client base. Additionally, one of the requirements for a Google Partner is that they must keep up with PPC best practices. One way they do this is by engaging with ongoing professional development. 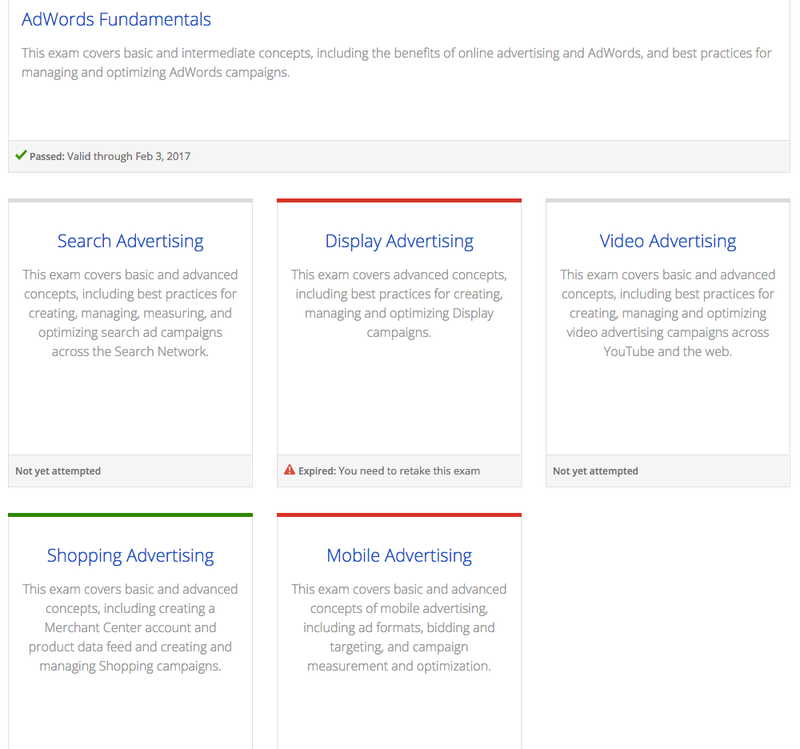 Team members must retake the exams periodically in AdWords Fundamentals, Search, Display, Shopping, Video, and Mobile Advertising. When working with a Google Certified Partner, you can be assured that your business is working with PPC professionals who spend at least $10,000 dollars over 90 days, have at least two AdWords Certified individuals. As a company that’s met their certification standards, delivered solid overall ad revenue and growth, while maintaining and growing our client base, Adfix has reached the next tier in digital marketing and has earned the Premier Google Partner badge. The Premier badge has been made available to advertisers who’ve not only met the criteria to become a Google Partner, but have also met higher spending and performance requirements. Adfix is a Premier Google Partner and we continue to meet Google’s standards to maintain this status. We’ve also earned specializations in Search, Shopping and Display Advertising, in our quest to deliver quality customer service, a competitive advantage and the top means of helping eCommerces grow. When your agency qualifies for Google Partner status, it gives you access to a number of program benefits. Saving time and money. Premier Google Partners with a large ad spend gain access to their own Google Agency Team. That means no more waiting in line any time a client has an issue and no more wasting your AdWords budget. Rest assured while knowing that you’re working with an elite group of marketing professionals dedicated to maximizing your investment. A leap in AdWords effectiveness. You’re working with certified analysts and account managers, who know the ins and outs of the various Google products, best practices, and applicable strategies. This means less wait time and a leg up on the competition. Access to Beta features. As Google develops new applications, Premier Partners have early access to exciting new Beta features. Access to features not yet available to the public can give your AdWords campaign the competitive edge you’ve been looking for. Moreover, beta features sometimes last a whole year before being rolled out to the public. If your audience is international or US based, you will benefit of having a Bing accredited team on your side. Adfix’s client portfolio is mainly US and International eCommerces, so Bing advertising is something we’ve been working on for a long time. To become qualified as a company, the requirement is that three of the company’s employees pass the accreditation exam. Nowadays, there are many companies and individuals that use deceptive methods to persuade customers to sign up for services. This includes stating or implying that it represents or is connected to Google. Most times, they aren’t even a Partner at all. You might hear or see a post in which a person talks about themselves or their company as being “Trusted by Google” or “Handpicked by Google”. In these cases it’s probably a good idea to stay away from such companies/individuals as they are using it a deceptive way. All companies that mention Google should be vetted and verified. The easiest way is to do a search for them in the Google Agency Partners Database, where a list of all certified partners is readily available. A professional agency will probably not use the fact that they are a Google Partner as their main selling point. If they are, their website should have a Google Partners logo that is clickable and lands on a Google Partners property. The page should have their full business name, certifications, contact info, and a link at the bottom of the profile to report an issue directly to Google. A company or person that stretches the truth to gain you as a client makes you a pawn in a scheme you don’t need. You know what they say – if you think hiring an expert is expensive, try hiring an amateur. 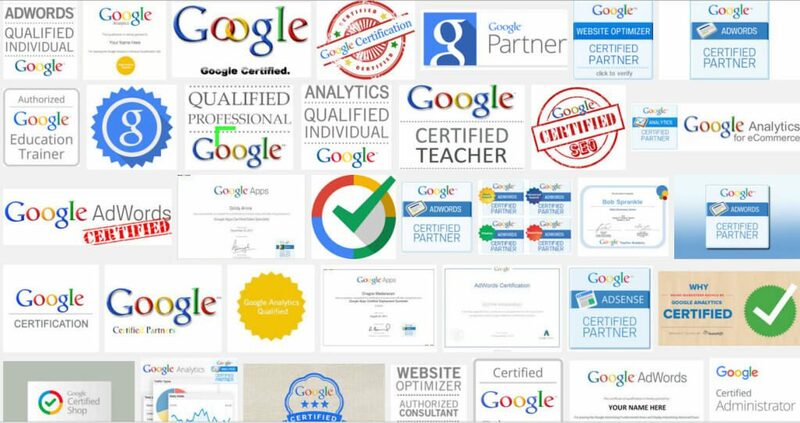 Look for the level of certification that matters to your specific wants and needs, from the basic Adwords Certifications to the top tier Premier Google Partners. Find an agency that cares as much about your bottom line as you do. CTR, conversion rates and quality scores are important metrics but a great PPC agency should ultimately care more about your success than internal metrics. A proven track record, shown by results they’ve provided their clients is important. As is their experience in fields related to yours. Check if the agency uses several tools for management and reporting that support your marketing goals. Hiring a PPC agency is one of the most important marketing investments you’ll ever make. Now you know what to look for in searching for a rewarding working relationship that fulfills your PPC needs and wants. Make that investment worth it by hiring an agency that’s up to the task and best meets your needs! 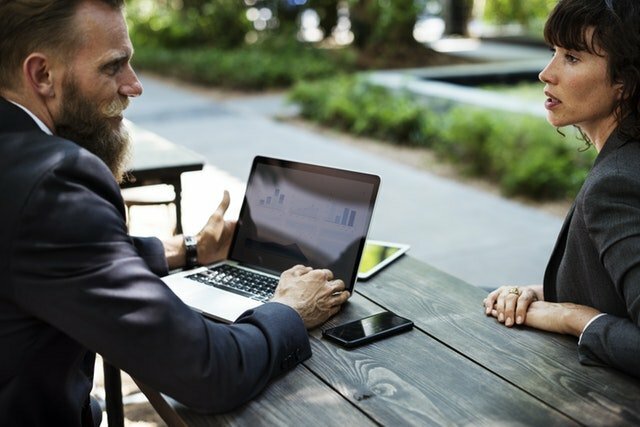 Request a complimentary strategy call, tell us more about your business and the goals you want to achieve and we’ll start working on them right away.